Knowledge is power. I feel that Continuing Education Classes (CEC's) play a critical role in massage. I continue to learn new modalities to further assist my clients in becoming pain-free. I have taken many CEC classes; Trigger Point Certification, Lomi Lomi (Hawaiian massage), Ashiatsu (foot pressure), Structural Energy Therapy, Cupping, and myofascial release. I am in the process of becoming certified in micro point stimulation (MPS), which releases muscles via micro currency. 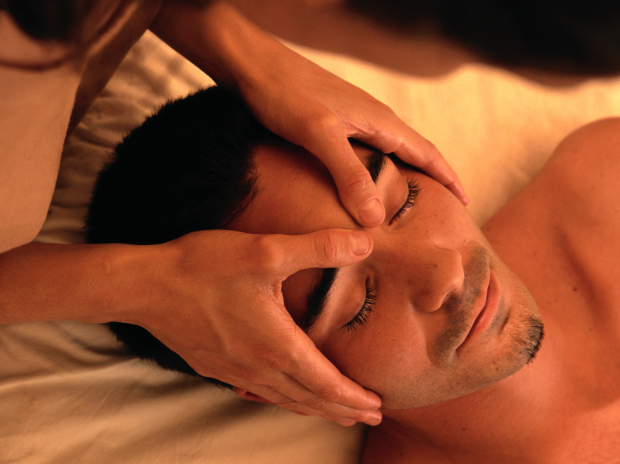 I have performed body work/massage in a fitness facility, an upscale spa, and along-side a seasoned chiropractor. I currently offer massage at a Wellness Center/Matlacha and a Salon/Bokeelia, both located on Pine Island in southwest Florida. I taught group fitness classes for 28 years, was a NASM personal trainer for 12 years and have practiced massage for over 10 years. Additionally, I am a 'cancer thriver'; no evidence of disease since Nov. 2017. It's unfortunate to have experienced cancer, but I understand how harsh cancer treatments can effect the body; radiation, medications, hospital stays, etc. If you have or had cancer, I could help maintain or better your quality of life; stay strong.